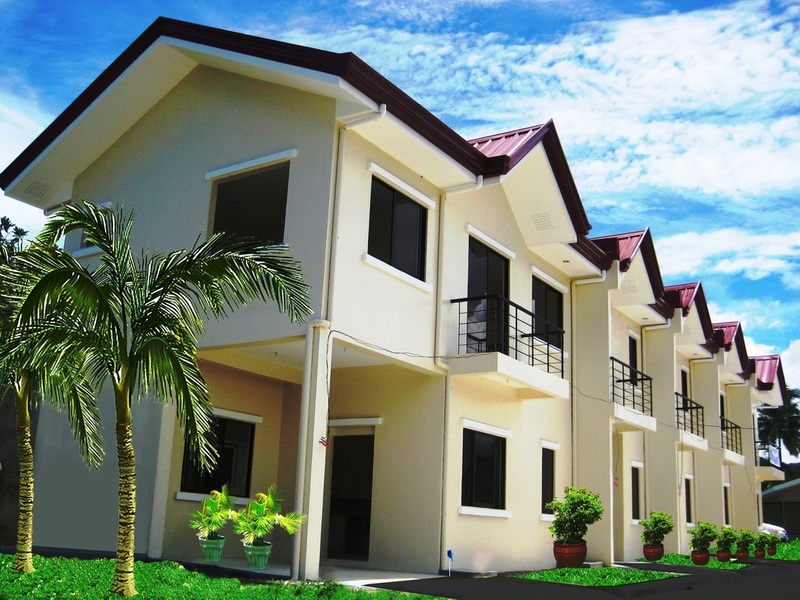 The Villagio is the first and only housing community in the South of its kind. 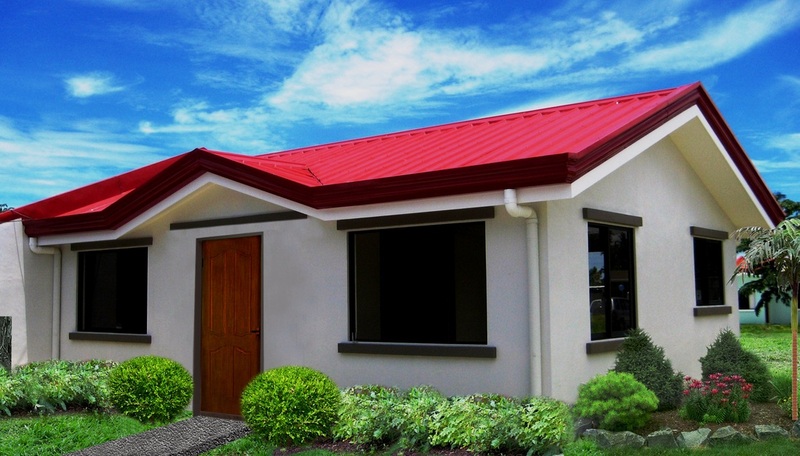 Villagio is a 2.3-hectare living space modelled after a contemporary Italian village. It boasts of a landscaped entrance and lush greenery. Units are classified into four models inspired mostly by renowned Italian masters – Bernini, Palladio, Caravaggio, and Palazzo Rosita – all denoting class and timelessness. The smart investor will find that, with its affordability and quality, Villagio is the best value-for-money investment in the area. 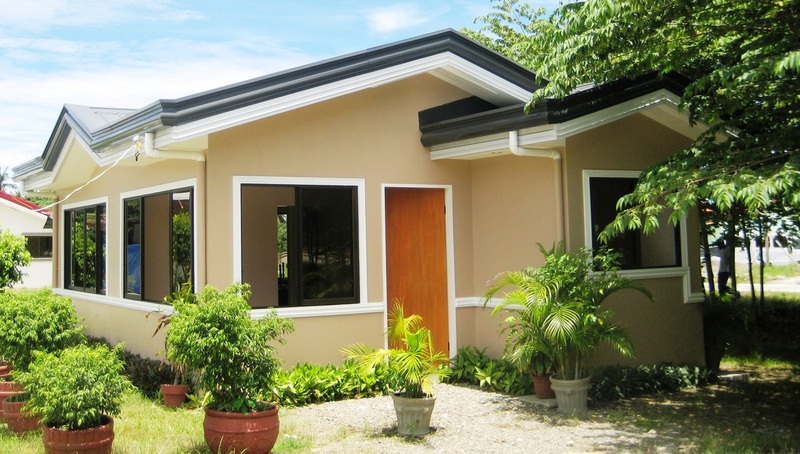 It is the only real estate development serving Naga, San Fernando, Carcar, Sibonga and other towns all the way south. Villagio is accessible to all the basics of community living. All it takes is a short walk to reach the school, market, municipal hall, church, police station and the beach. Amenities include a basketball court, mini-gym, playground and chapel. All houses are ready to move-in and the community is fully walled. 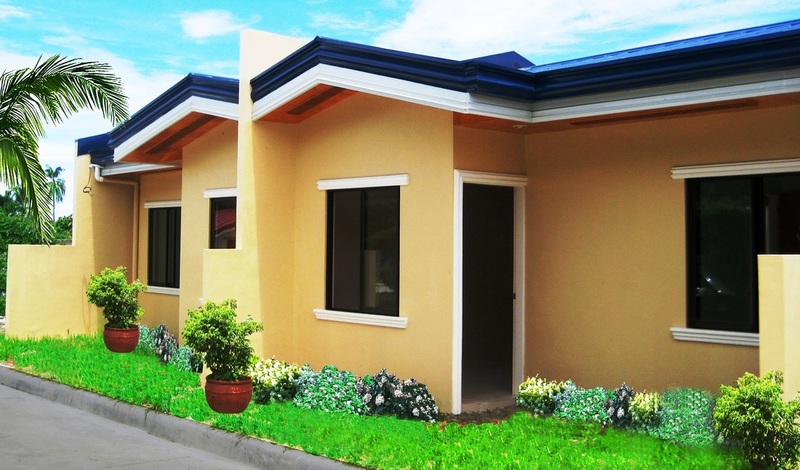 In addition to the residential units, commercial lots located at the front area of the subdivision are available for entrepreneurs. BERNINI- This single detached unit with a floor area of 50.3 square meters sits on a 120 square meter lot. 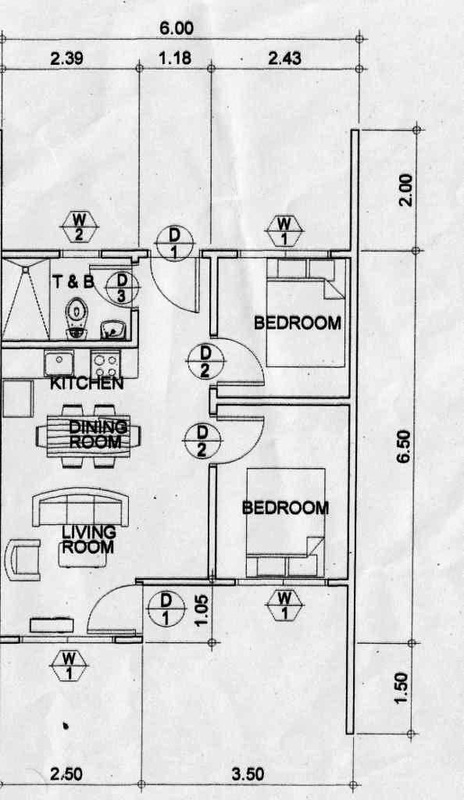 It has two bedrooms, one toilet and bath, and a carport. The spacious lot is ideal for play and gardening. Bernini is designedfor retirees and growing families in mind. 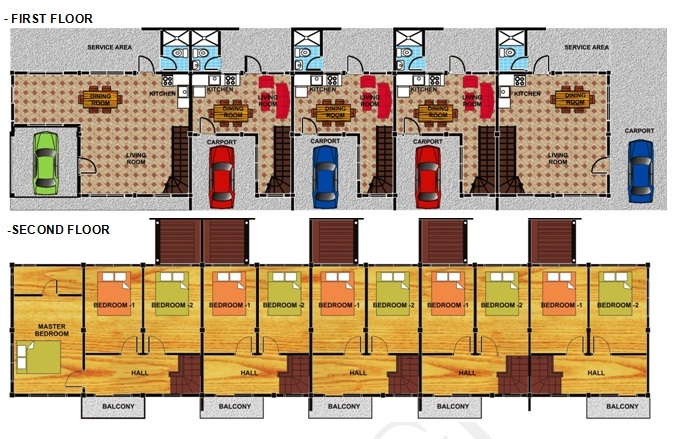 PALLADIO is a duplex unit with a lot area of 60 square meters and floor area of 44 square meter. 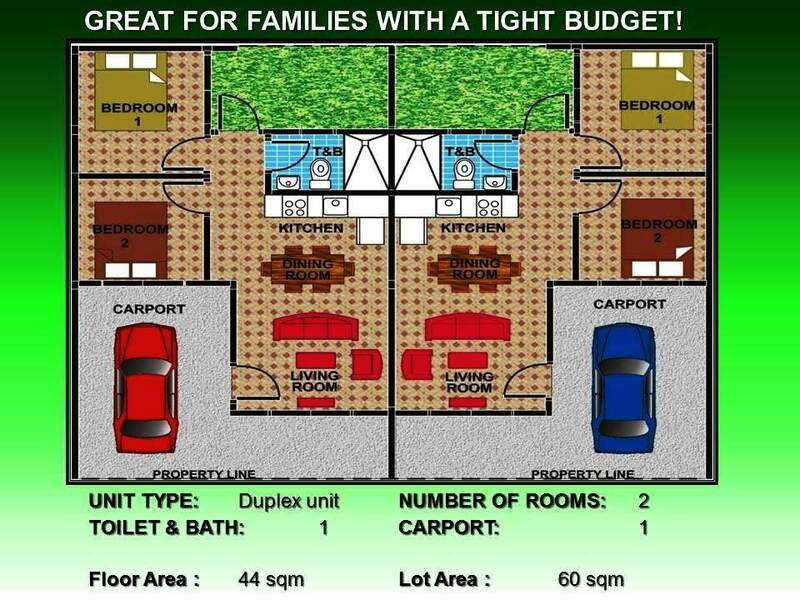 It has two bedrooms, one toilet and bath, and a carport. Palladio is ideal for newlyweds and young families. 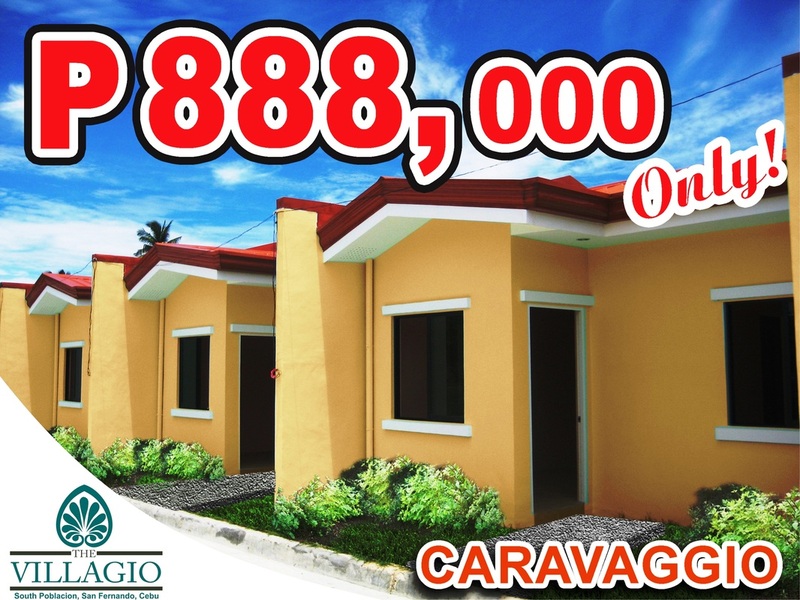 CARAVAGGIO (Only 3 units left) Caravaggio are row house units, each unit with a lot area of 60 square meter and floor area of 44 square meter. It has two bedrooms, one toilet and bath, and a carport. Scaled down for affordability but still spacious like the Palladio, this is ideal for smaller families and couples. PALAZZO ROSITA A two-storey cluster of five units, Palazzo Rosita evokes grandeur and is palatial by subdivision standards. Appealing to those who love the outdoors, Palazzo Rosita is outfitted with a balcony offering a panoramic view of the surrounding area including the sea.This expandable unit has a floor area of 120 square meters and a lot area of 90 square meters. 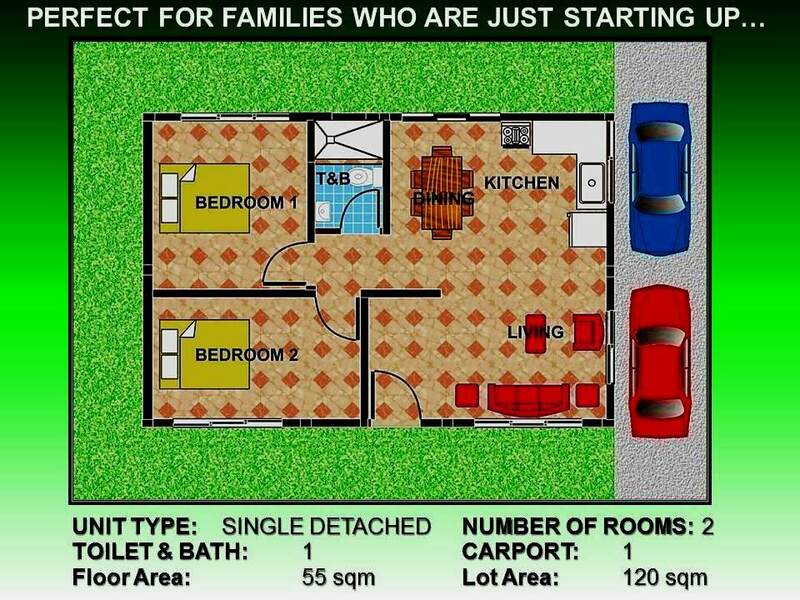 It has three bedrooms, and two toilet and bath. The design maximizes the open space available for an interior that feels expansive, warm and inviting. Kindly mention "THE VILLAGIO" with your comment in the comment box when you have inquiry.